Every single one of our clients is unique. 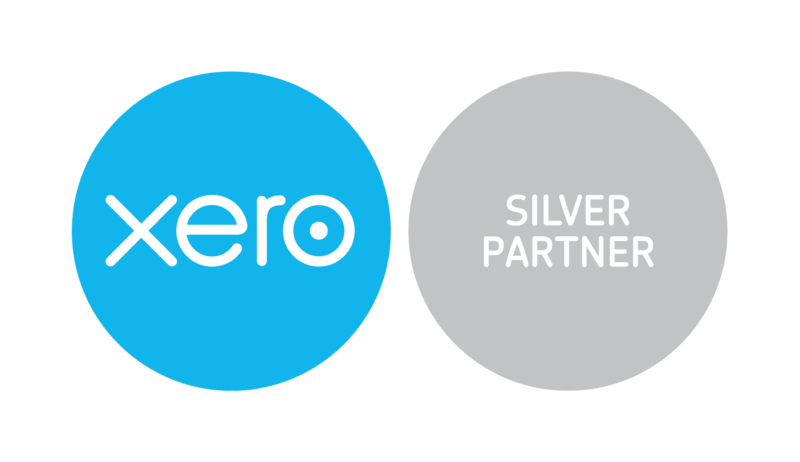 Each client has different needs, different ambitions and different ways of working, so the way your business is supported by an accountant should be unique to you too. That’s why we don’t offer rigid monthly packages and expect businesses to settle for one that almost fits the bill. Instead, we build a completely bespoke package that meets each client’s needs exactly. 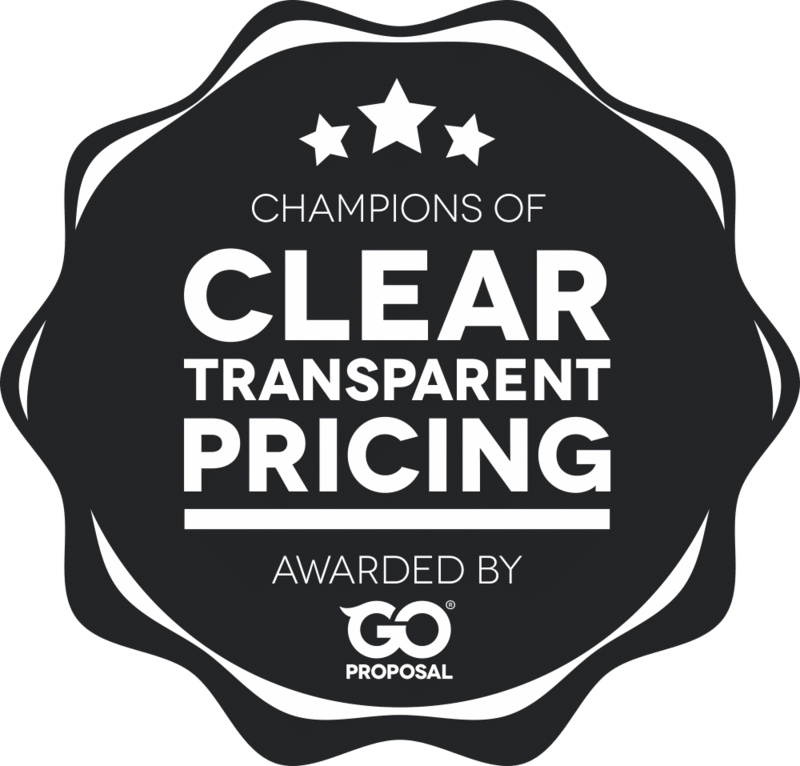 We’re committed to delivering clear, transparent pricing, built with you and your business in mind. We’ve prepared examples of what your monthly Freedom In Numbers package could look like. You’re able to add services, remove services that perhaps don’t work for your business and discuss any areas you’d perhaps like to add as your business grows. You’re a new business, and you need support and guidance with your books and records, but you don’t mind a bit of bookkeeping. Budget is tight, and you need an accountant that understands how you work, and help you stay compliant. You need help understanding your financial information, guidance on where to cut costs, and how to get access to start-up funding. Your business has been running for a while, and you’re looking at ways to grow. 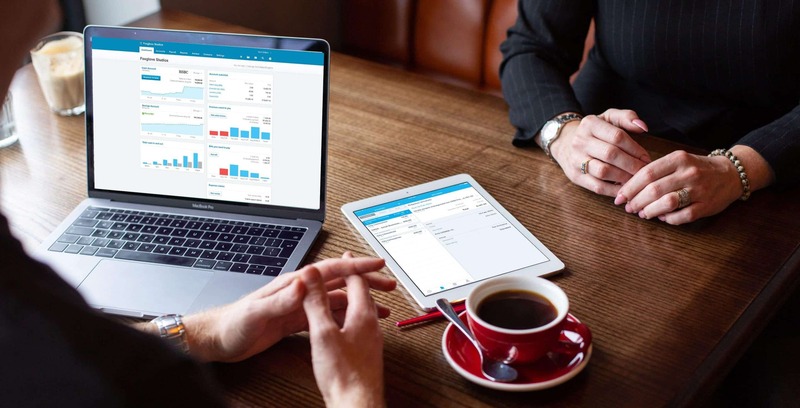 Your business is now too busy to manage your day to day bookkeeping needs. You’ve got the basics of business sorted, but you need some guidance and support to achieve your goals for the coming years. You want to outsource your bookkeeping function to get your business to the next level. You’re an established business, trading for a number of years. You need support, but have the basics sorted. You want to outsource your whole accounting function and have regular reports to see how the business is doing. You are your business. You bring in the sales and cover the expenses. You need help keeping on top of the books and reporting your profits to the tax man, but you need guidance on what you can and can’t claim against your profits.